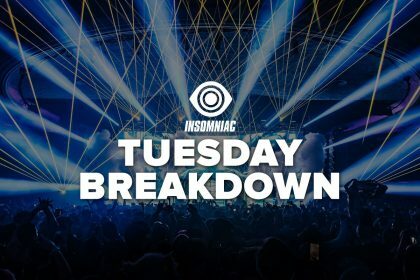 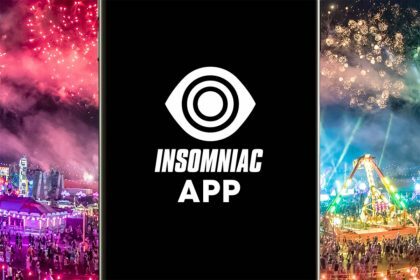 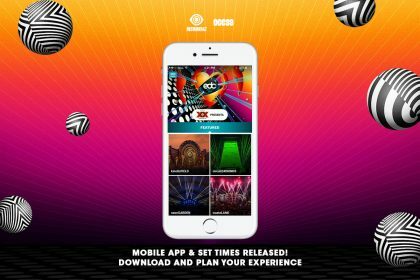 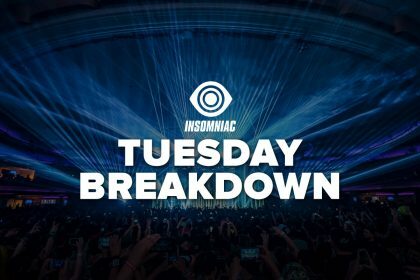 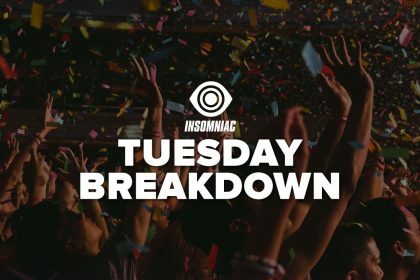 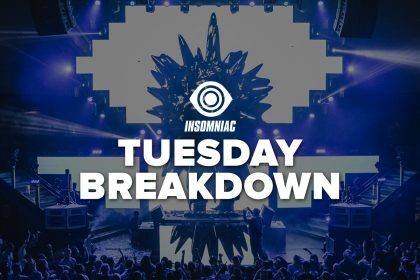 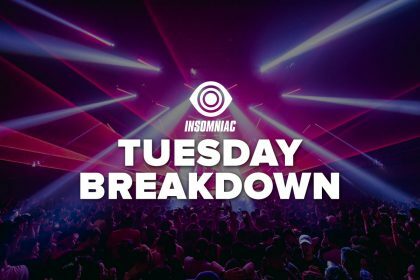 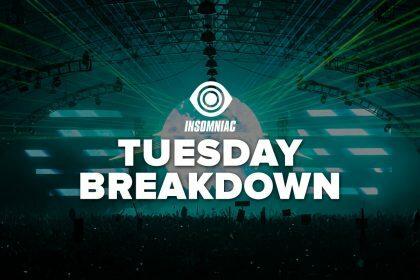 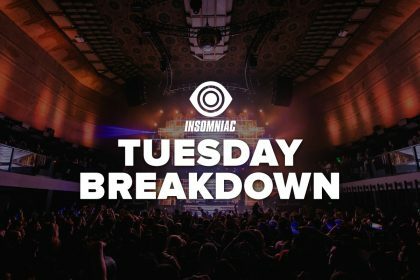 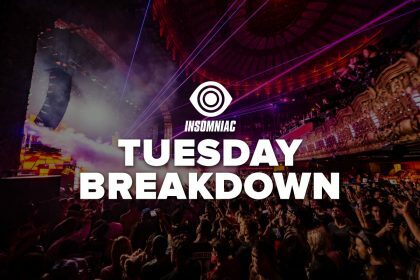 Announcing: The New Insomniac App! 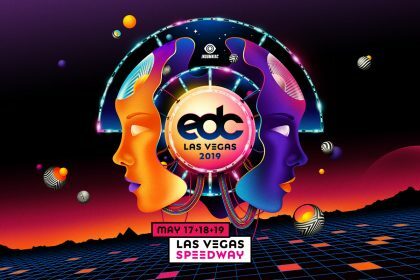 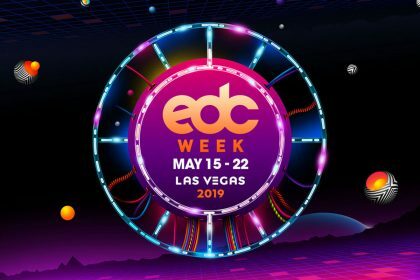 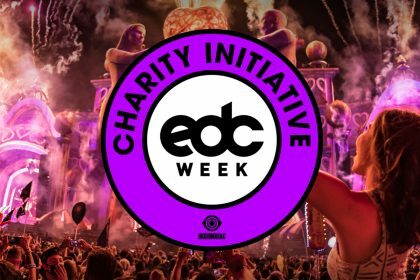 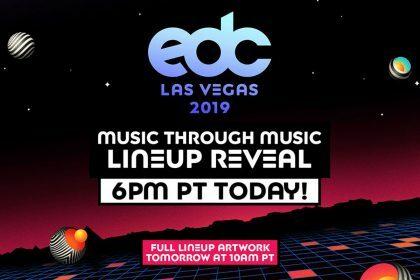 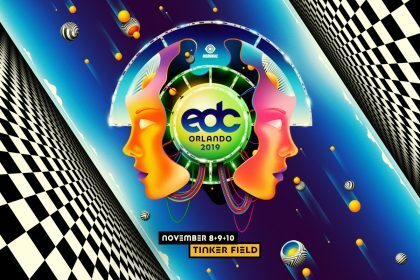 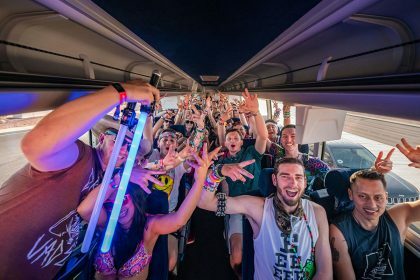 EDC Week Phase 1 Lineup Announced! 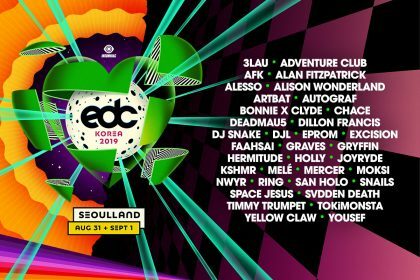 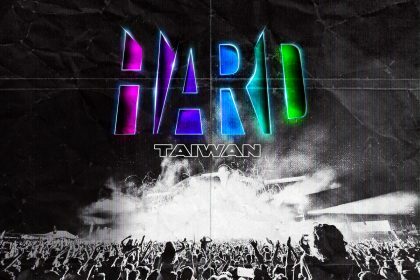 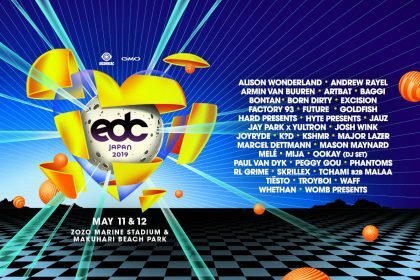 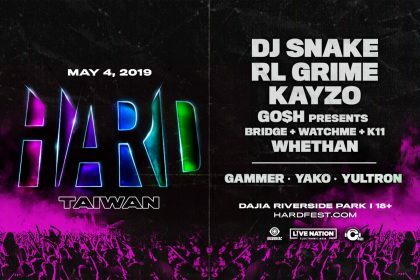 EDC Japan 2019 Lineup Announced! 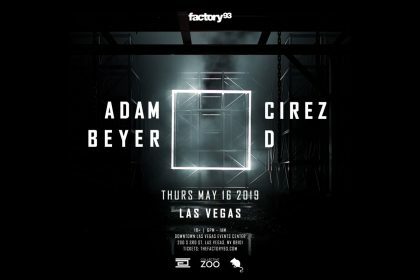 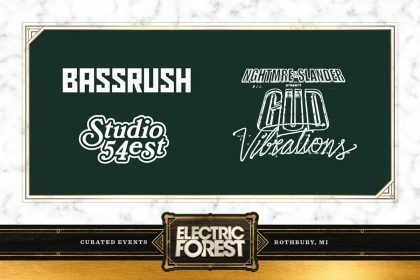 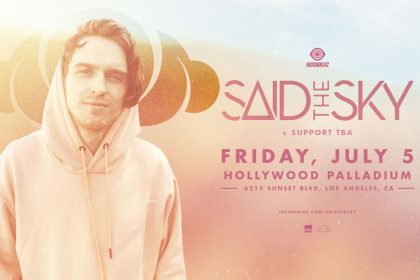 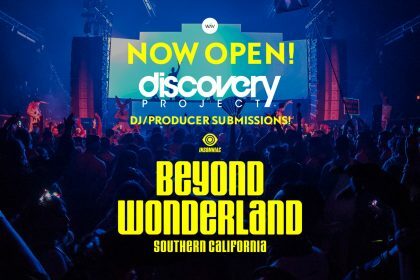 Discovery Project Now Open for Beyond Wonderland!